The McCombe family has farmed this beautiful 200+ acre plot of land on Long Island's East End for more than 50 years. 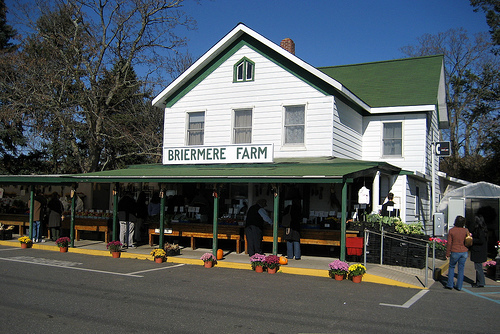 While many people know Briermere for the fantastic homemade pies they sell only at their farm stand (we recommend visiting), the fruit that goes into the pies is just as noteworthy. After all, a pie is only as good as its ingredients. OurHarvest is proud to offer fine fruit and berries grown by the McCombe family.